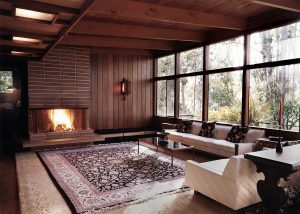 Luxury Mid-century built atop an abandoned hunting lodge. 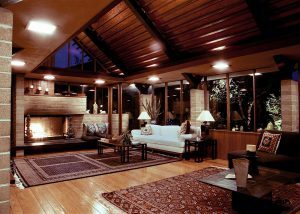 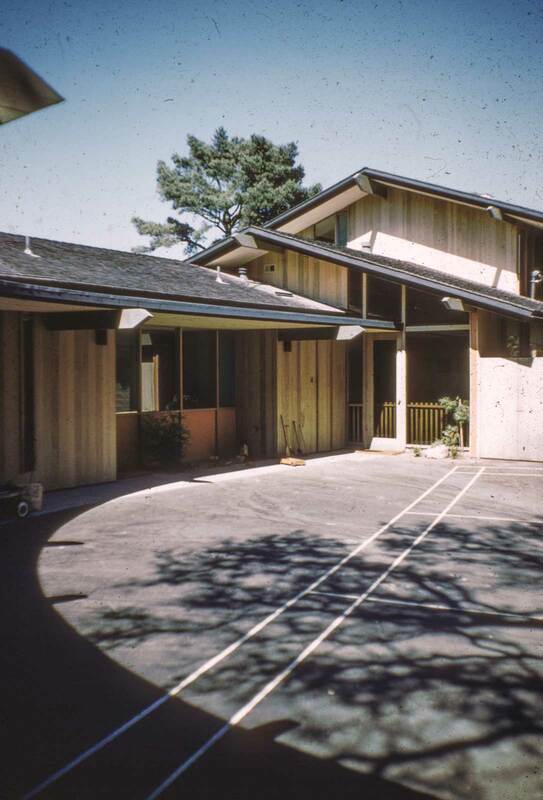 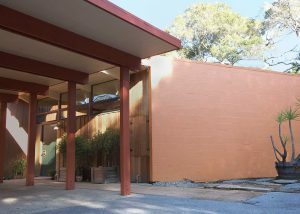 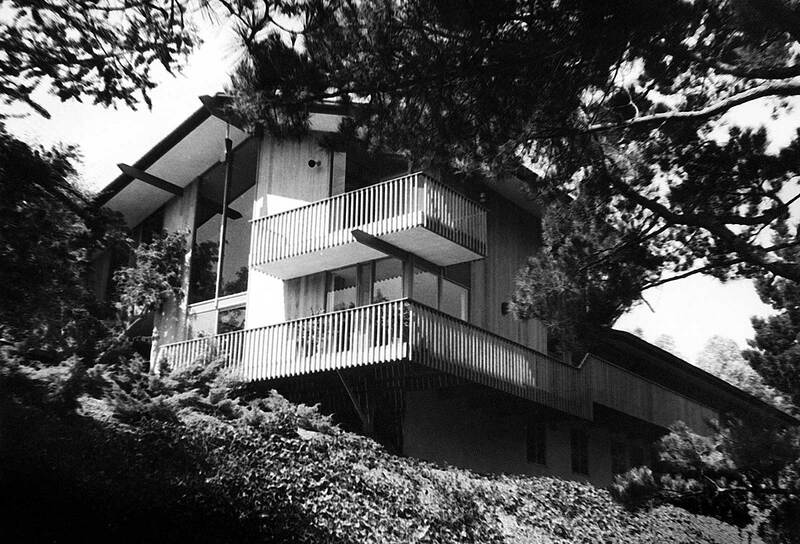 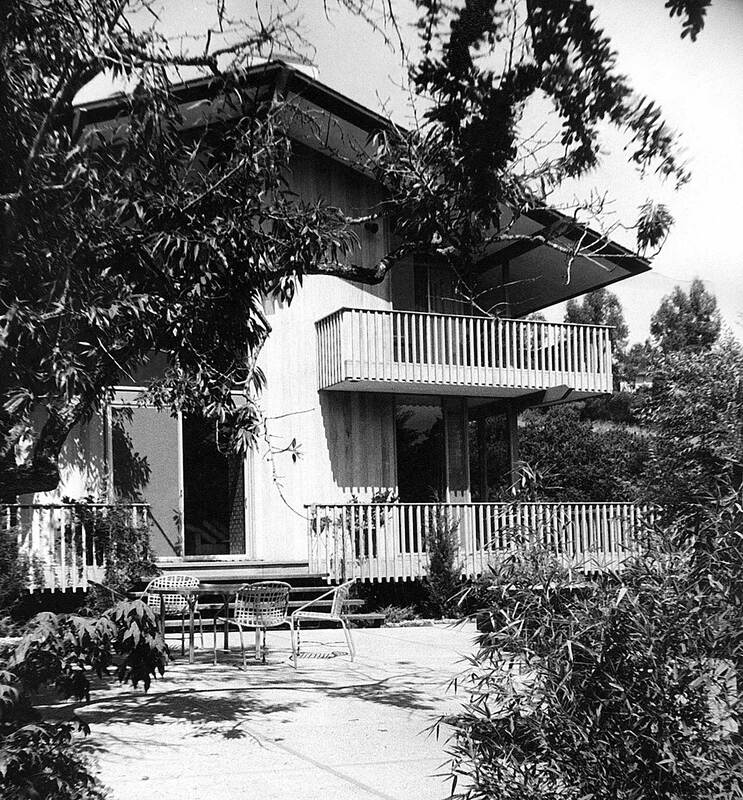 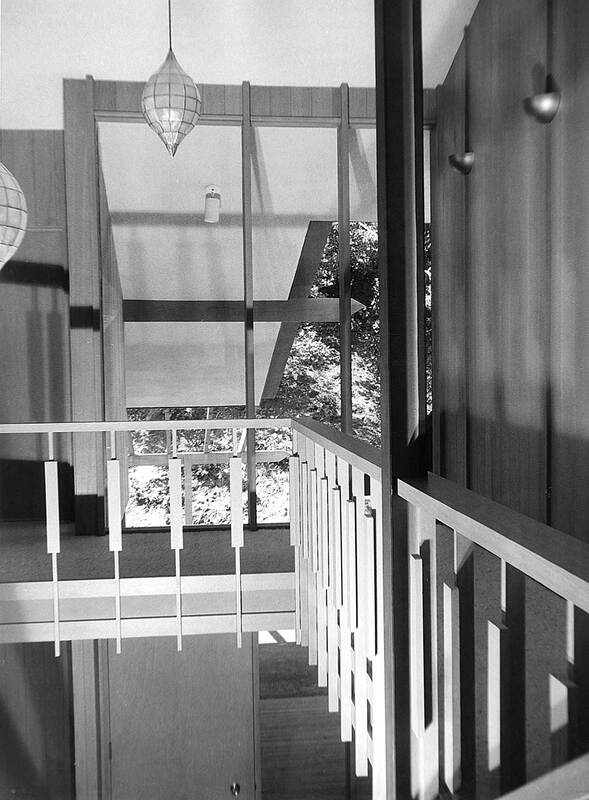 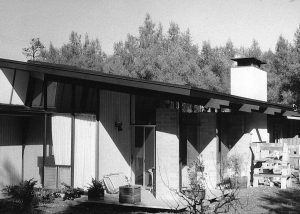 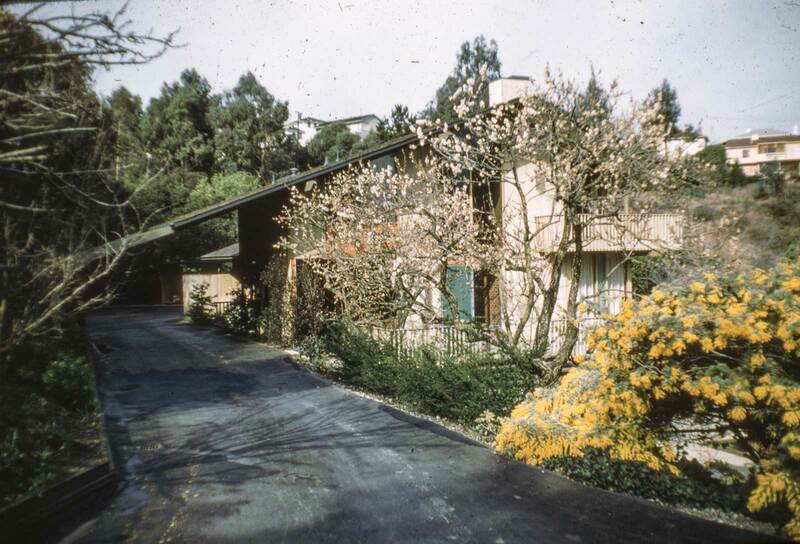 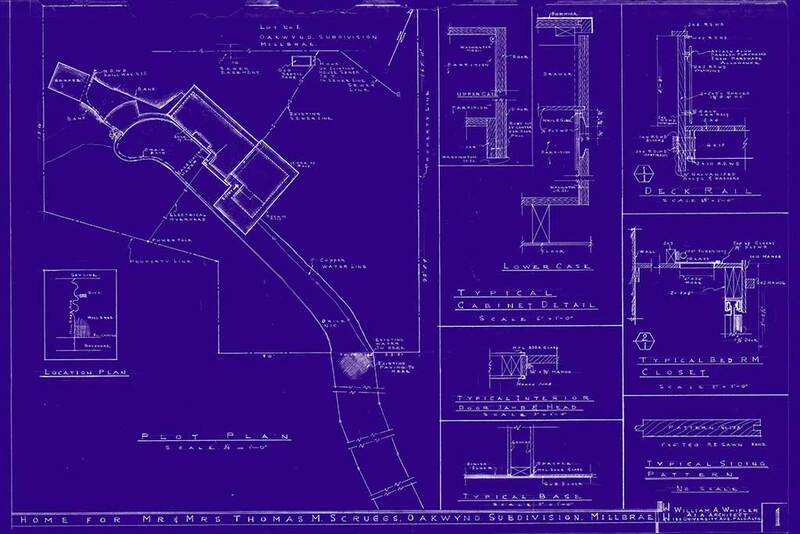 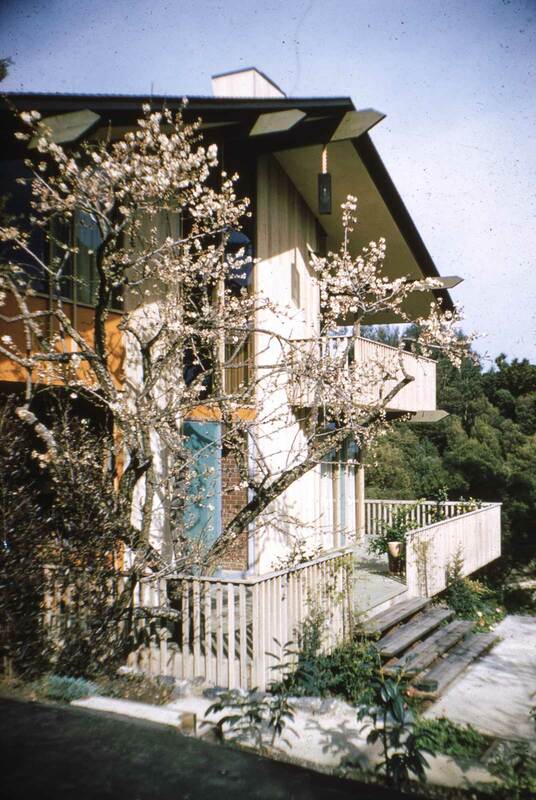 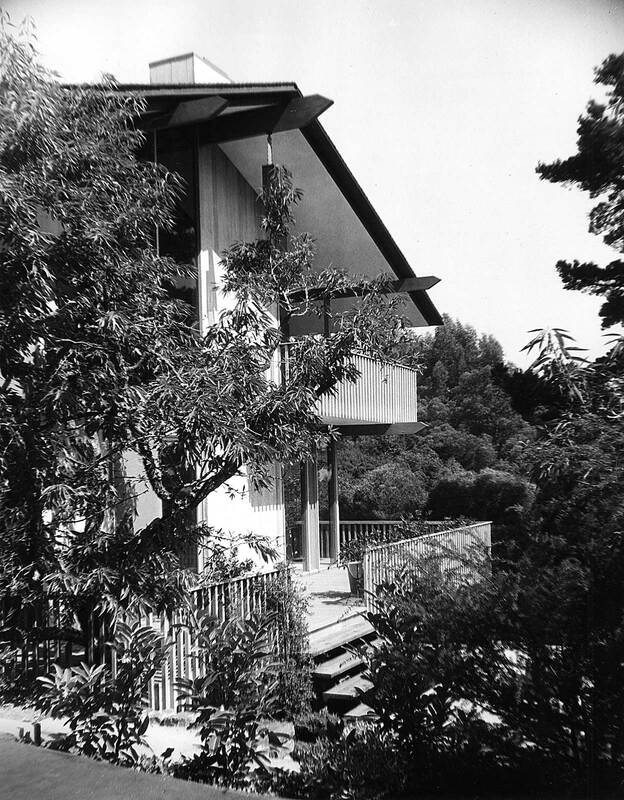 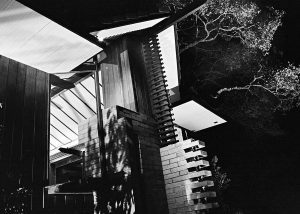 The Scruggs home at 1250 Millbrae Ave., Millbrae, CA was an expansive, richly detailed mid-century built on the site of an abandoned hunting lodge/cabin. 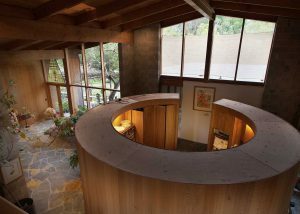 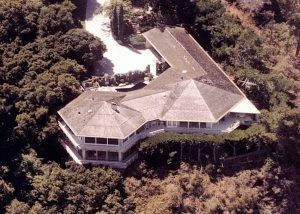 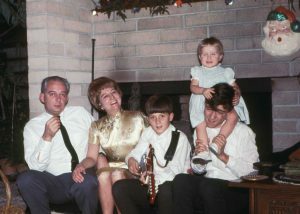 The home featured a huge two story living room that was encircled by a second story open walkway which led to a den and outdoor decks. 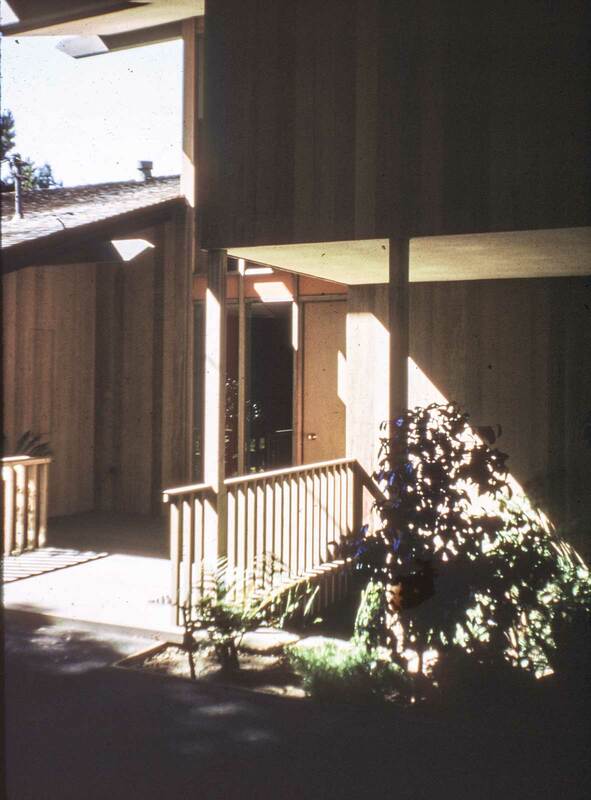 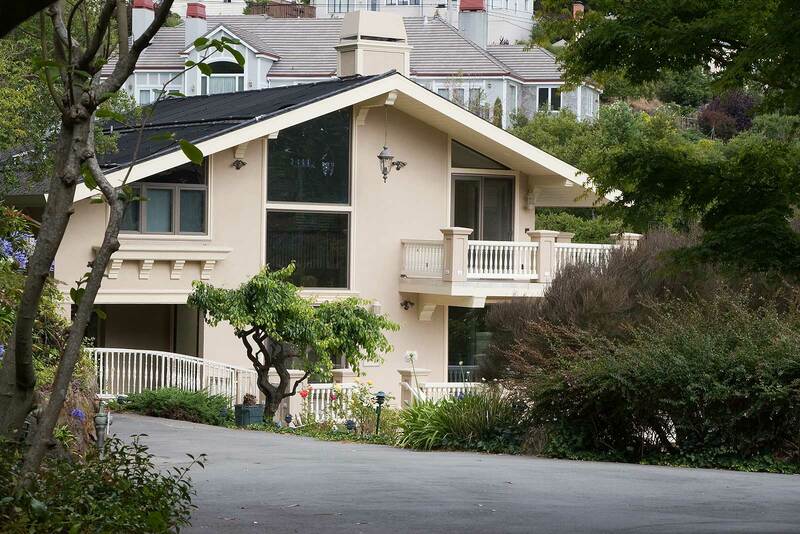 Hand stained and finished redwood and fir were used on almost all interior and exterior walls. 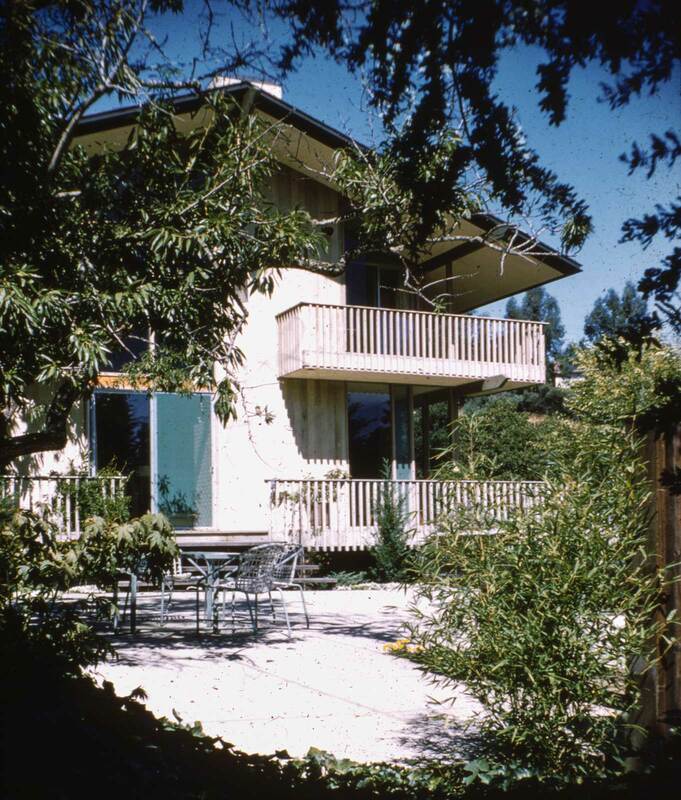 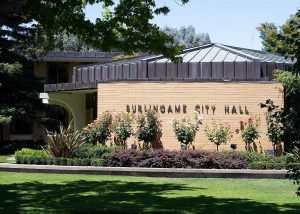 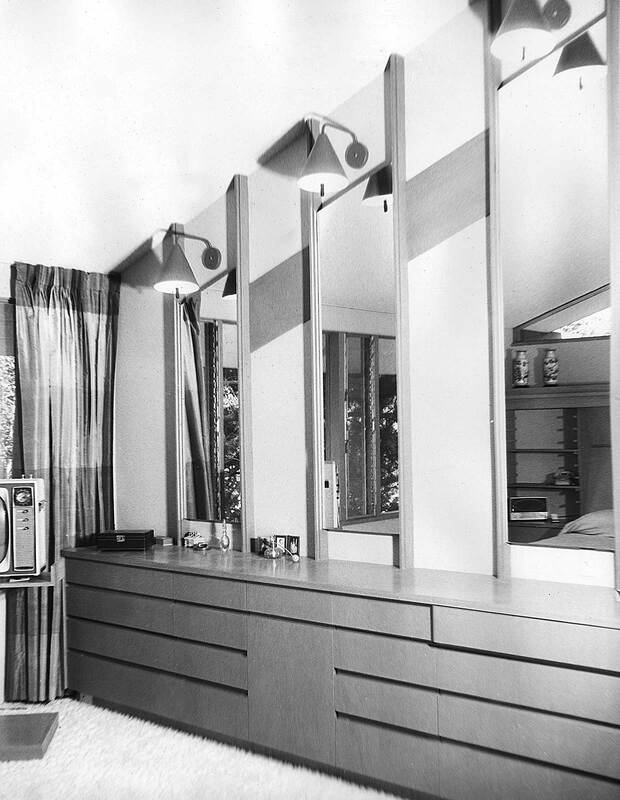 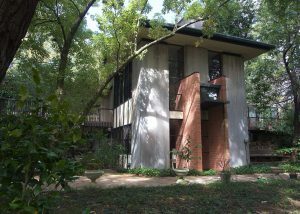 Severely remodeled in the early 1980’s, and again around 2000, little of the original design survives.